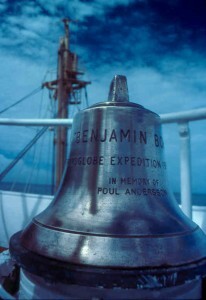 If anyone has interesting photos or information which is relevant to the Transglobe Expedition, please e-mail them to TGExpedition@aol.com (jpgs or text) and they will be included where possible. 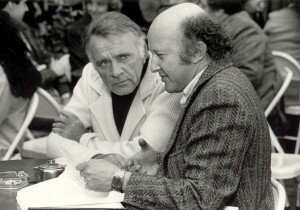 Filming Richard Burton in, Covent Garden, London. To the Ends of the Earth was, we believe, the last film Burton made before he died. 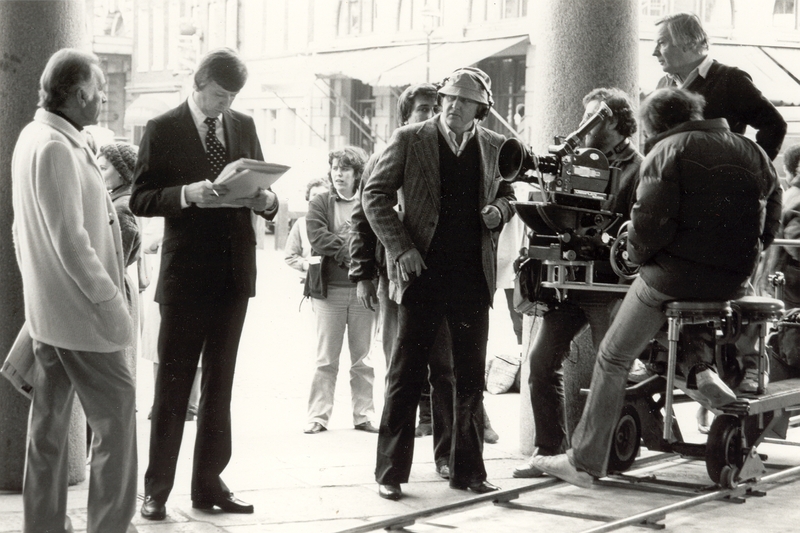 Note also director Bill Kronick (in hat). Caption competition: E-mail your suggestion for the picture on the right. The best caption gets a free Transglobe sew-on badge – Wow!! 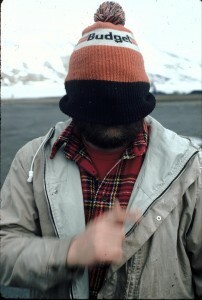 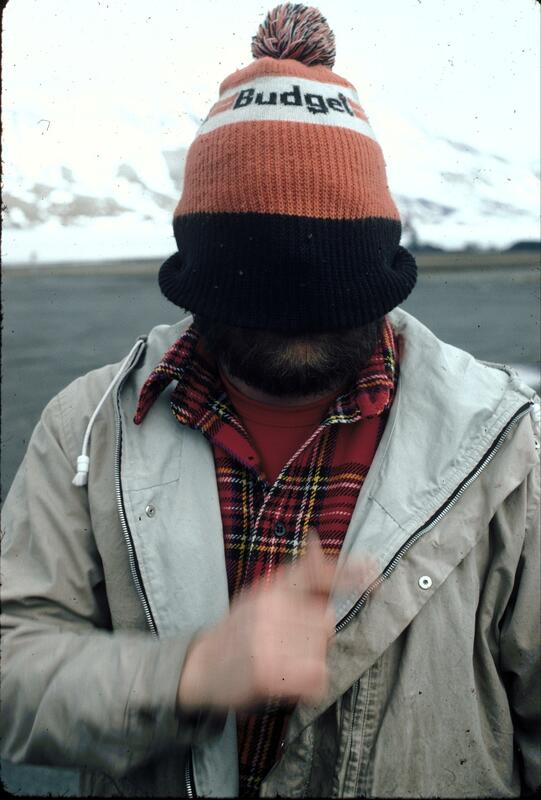 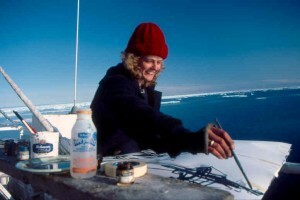 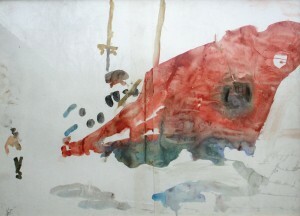 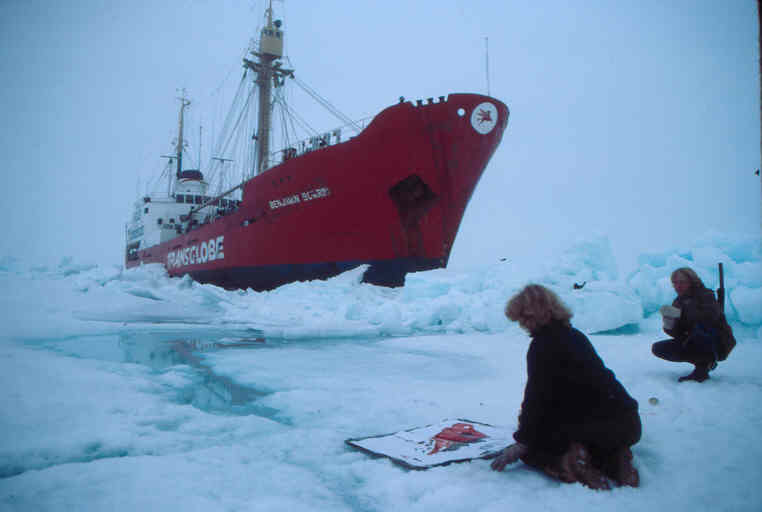 Maryclare Foa joined t he Benjamin Bowring as expedition artist in Spitzbergen for the final phase. 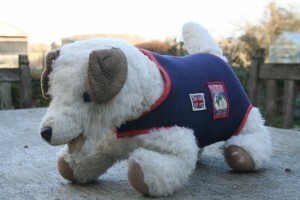 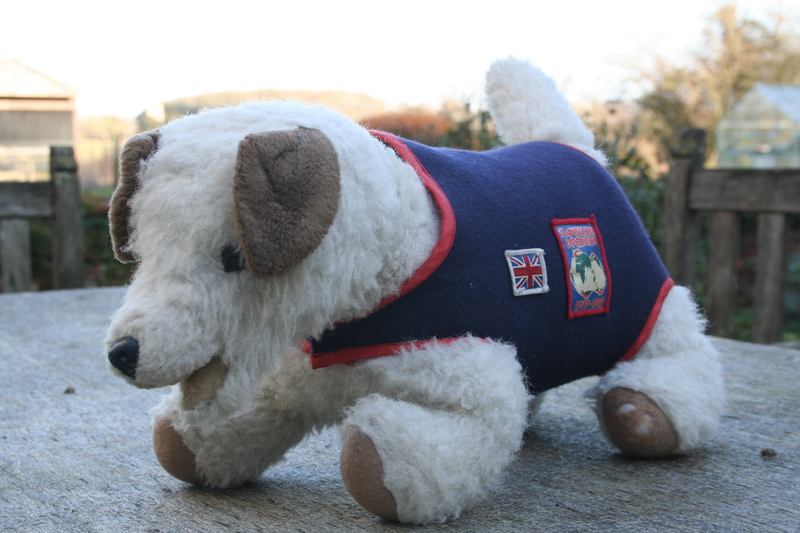 Bothie: This is a photo of the very rare Bothie soft toy – only about 11 were made! 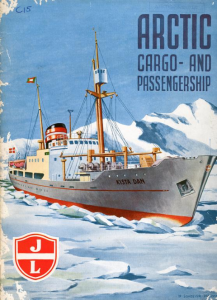 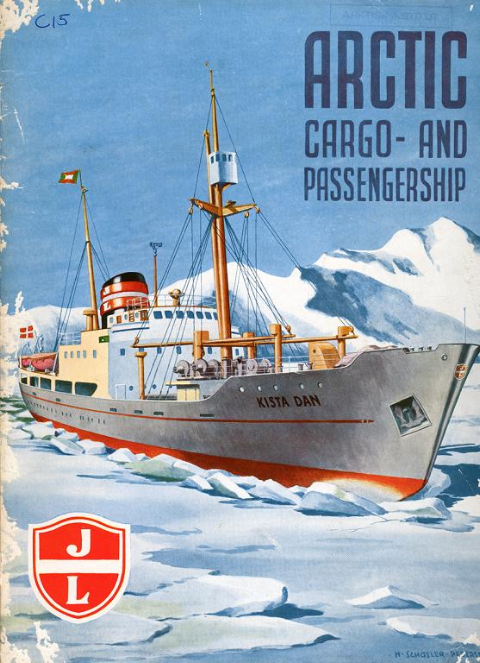 This is a model of the Kista Dan before she became the MV Benjamin Bowringin 1979. 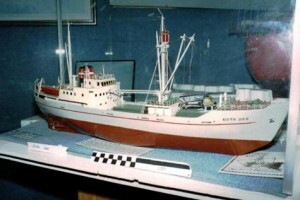 The model is owned by the Victoria Museum in Australia.